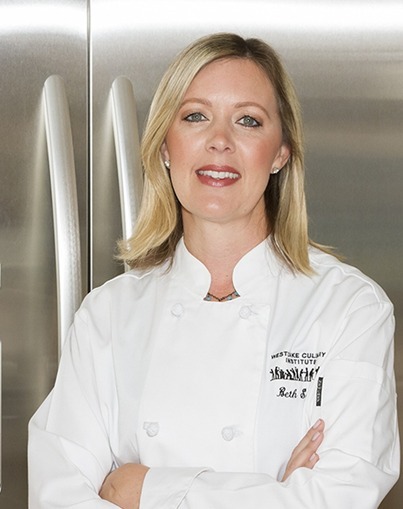 Chef Beth specializes in real-world cooking for busy families, teaching kids to cook, and planning to make weeknight cooking fast and easy. 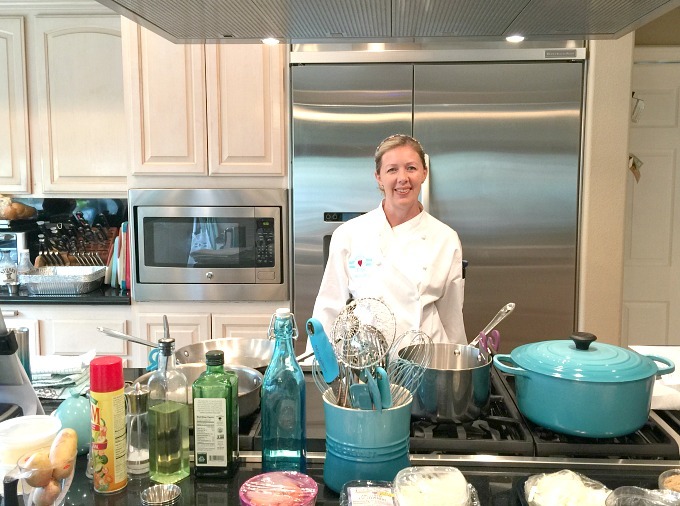 Teaching cooking classes in Woodland Hills, California, Beth offers a very small group setting so everyone has the chance to participate, or just sit and watch in an intimate environment. Never cooked before? Burn everything you make? Frustrated when your kids don’t like what you cook? Chef Beth can help turn your frustrations into success! Beyond teaching how to cook a specific meal at each class, she also shares many tips and tricks to make cooking and serving your family meals much easier. Want to quit being a short-order cook making multiple dishes for picky kids? Want to stop making only chicken nuggets and pasta? Beth can help you! Signup to received email notifications when a new cooking class in Woodland Hills, California is added to the schedule. Are you located in the Woodland Hills, California area? Contact Chef Beth today.